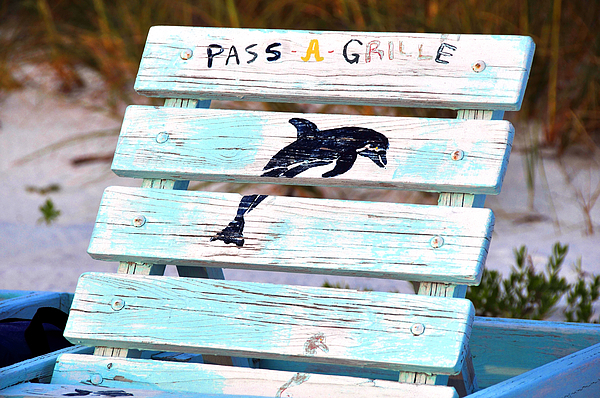 There are no comments for Old Beach Chair. Click here to post the first comment. 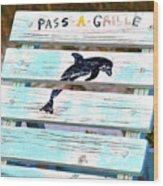 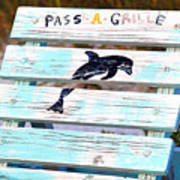 Fine art photography of an old classic beach chair with a worn out dolphin and sea horse on it, Pass A Grill Florida.